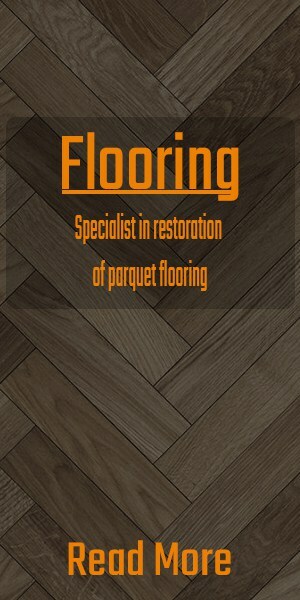 Welcome to Prescott’s Renovations and Restorations, Warrington’s trusted trade service. 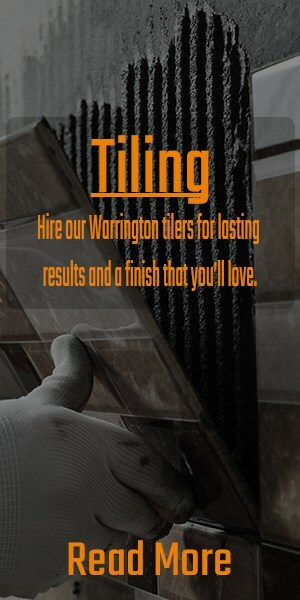 We are a family run business established for over 35 years in Warrington. 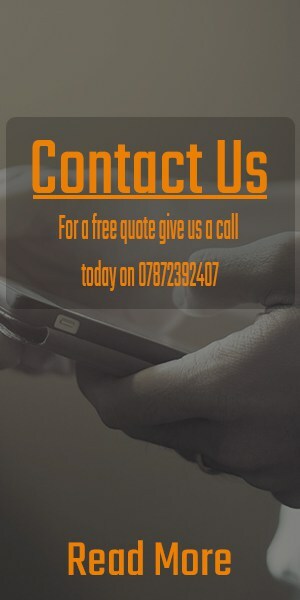 We aim to delight our customers by providing a high standard of renovation solutions in Warrington. We offer helpful advice, friendly customer service, and top notch solutions. 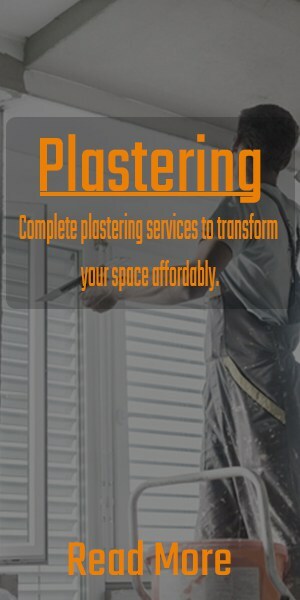 Prescott’s Renovations and Restorations are a renovation service with a difference. Our focus on delightful customer service and technical excellence runs across every part of the company. 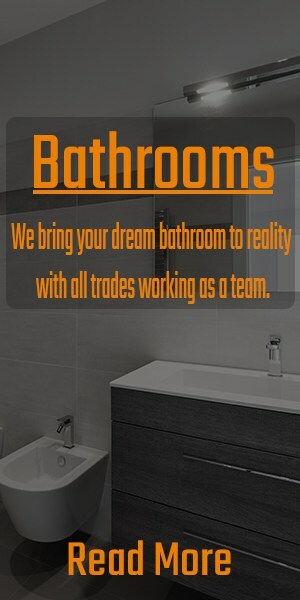 No matter what service you require, our professional and skilled tradesmen will be happy to assist. 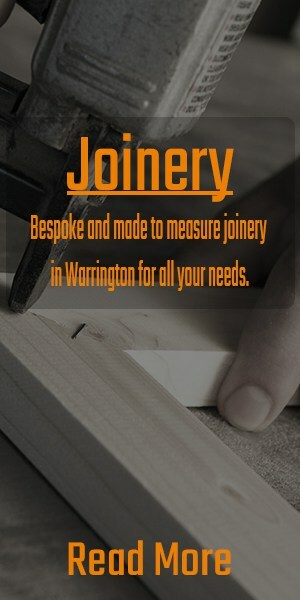 Whether you are looking for bathroom renovations, kitchen renovations, building extensions or joinery in and around Warrington, we have you covered. We aim to exceed your expectations professionally, reliably and affordably. No matter the size or scope of your project, we have you covered. 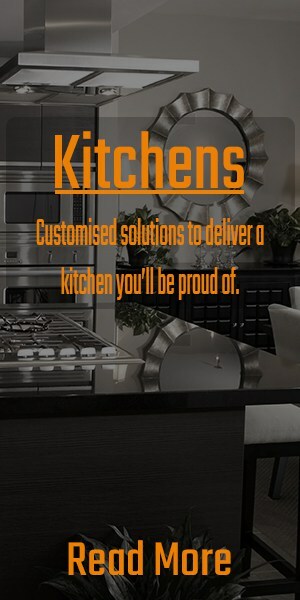 Simply discuss your requirements, and let us bring your renovation project to reality. 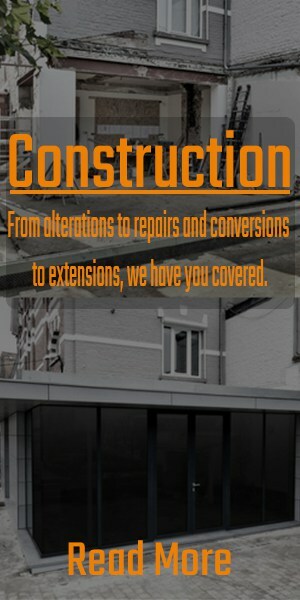 Projects of all sizes undertaken!